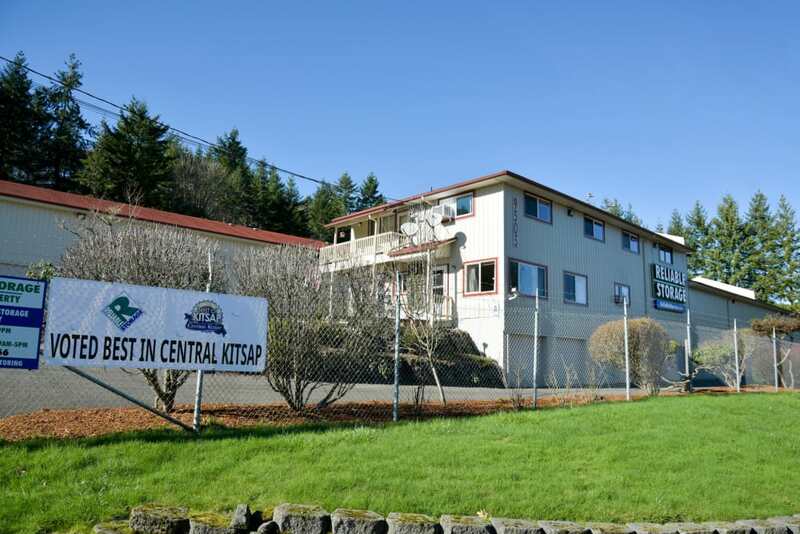 Take a look at our convenient, spacious storage facilities, and meet our wonderful staff! 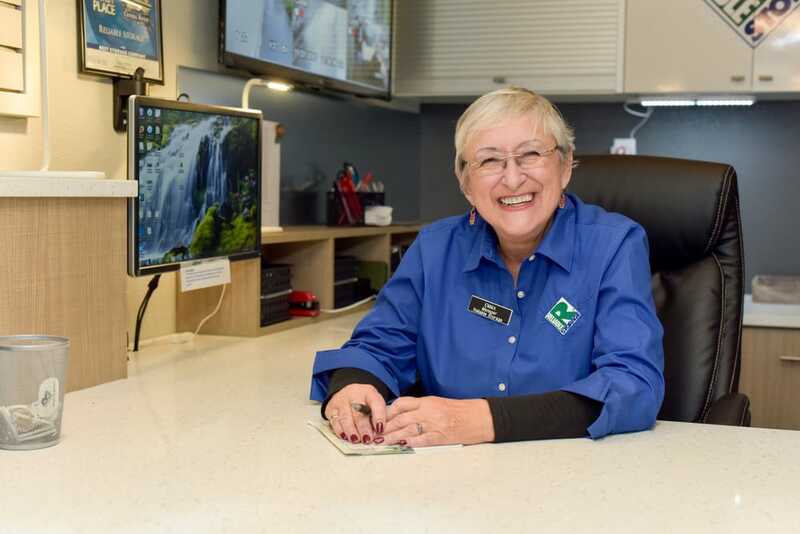 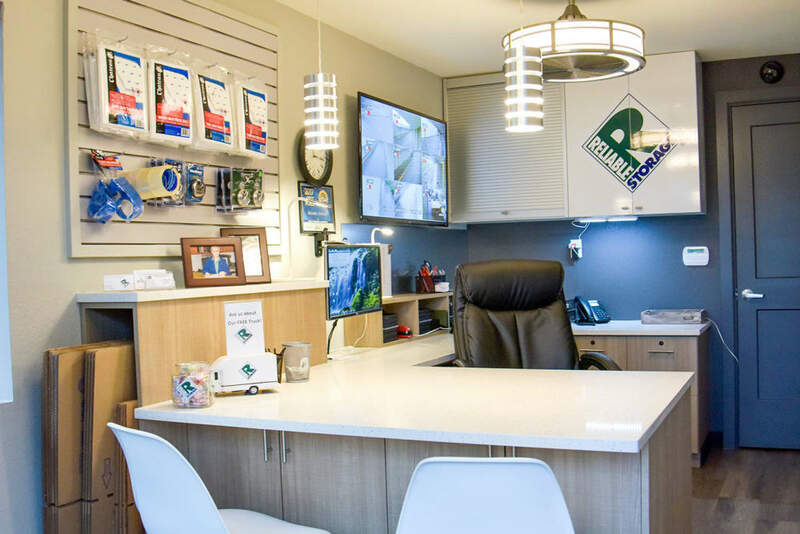 Nestled into the trees in convenient West Silverdale, our facility is kept immaculate and welcoming by our onsite managers, Emma and Tracey. 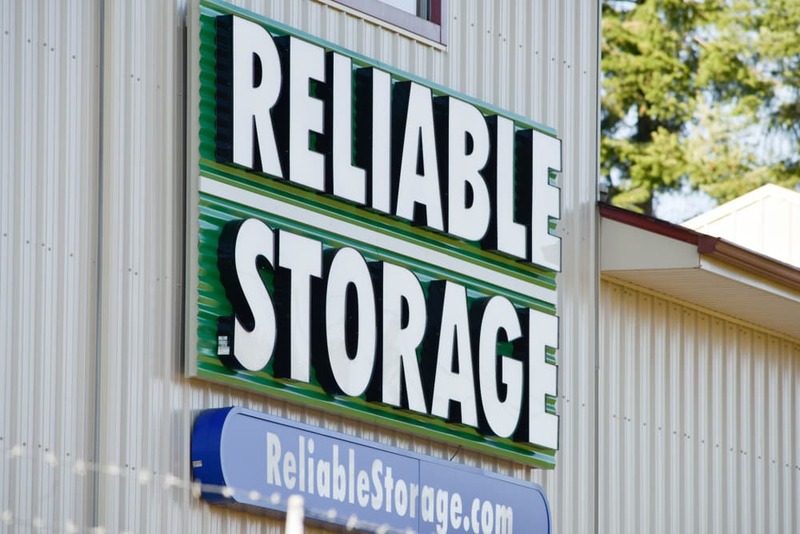 Manager Emma is ready to help you find the storage unit that’s perfect for your needs! 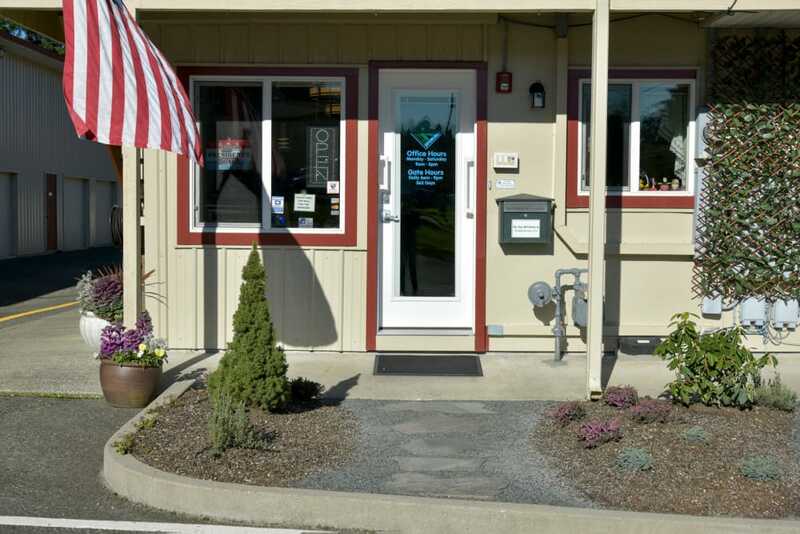 Access to units is available 7 days a week, and you are always welcome to stop by during office hours for a visit! 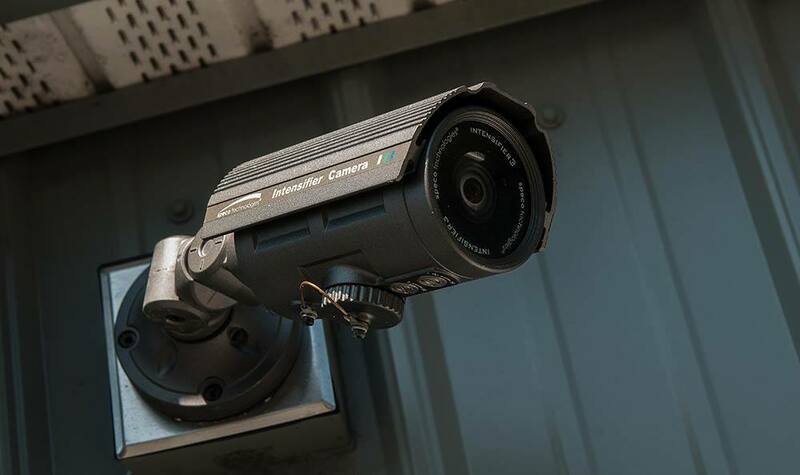 Our state-of-the-art security system includes video surveillance. 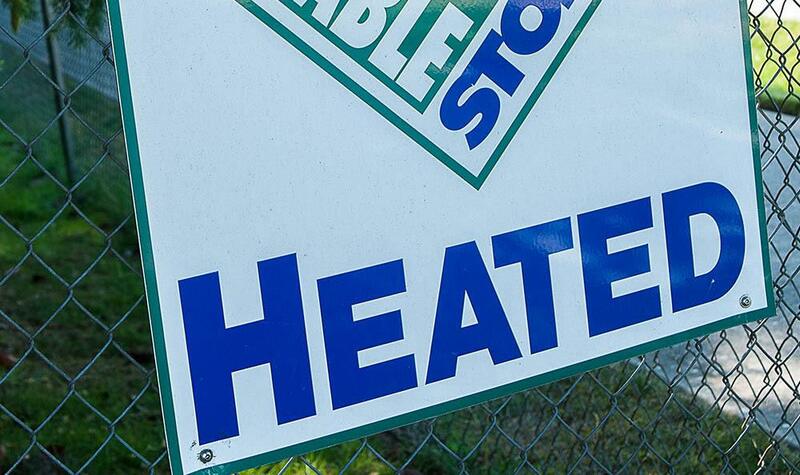 Heated storage units are available if you need them--just ask!